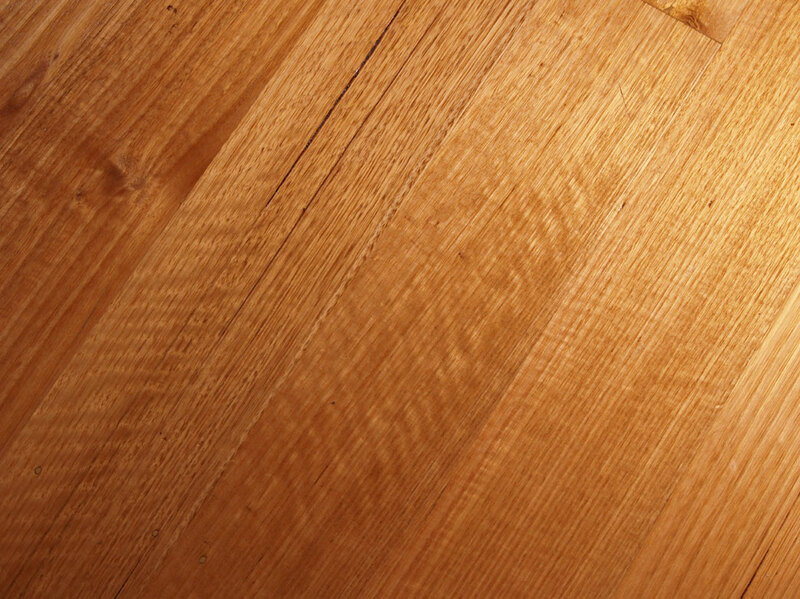 We make wooden garage doors and wooden gates that are built to last – we care about the wood that we use and we choose it carefully. 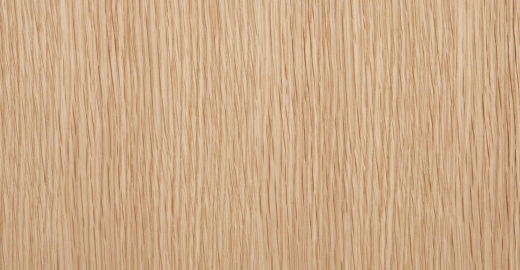 We want our gates and garage doors to last as long as possible, so we use timber like Accoya because of its durability, hardness and suitability for our products. 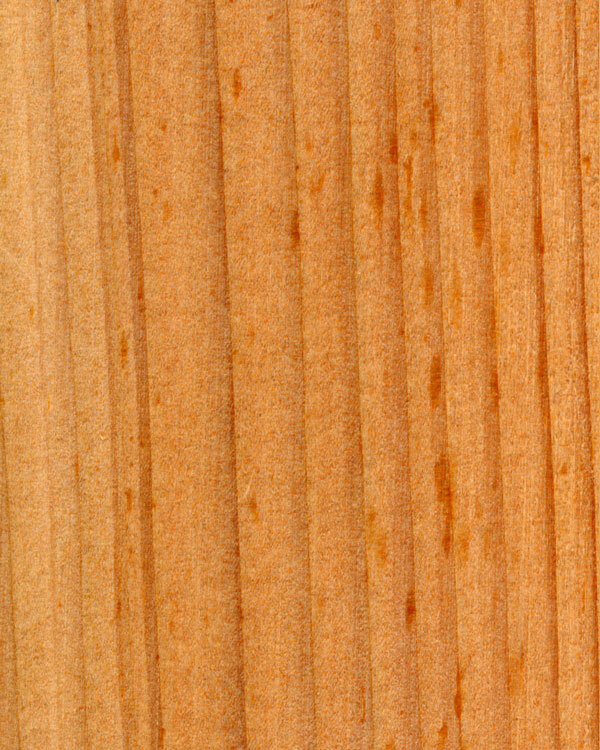 We’ve put together some resources about Timber Durability to help you choose the best timber for your gate or garage door, or whatever you’re looking to make. 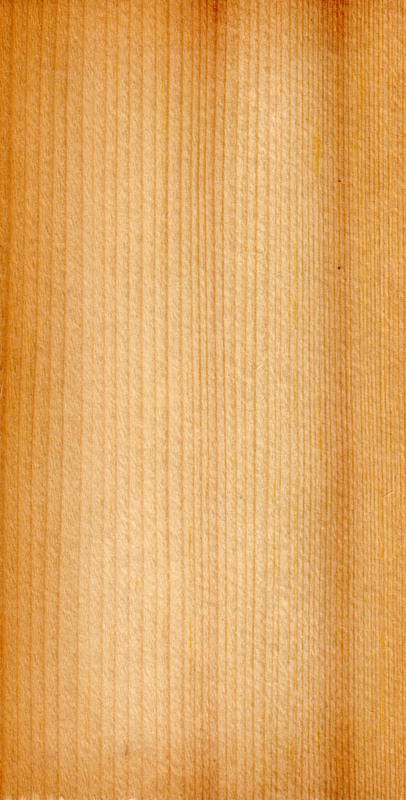 The Timber Durability chart contains 5 classes of timber, with each class determining how long each timber listed will last – these are all to BS EN 350-2:1994 – Durability of wood and wood-based products. 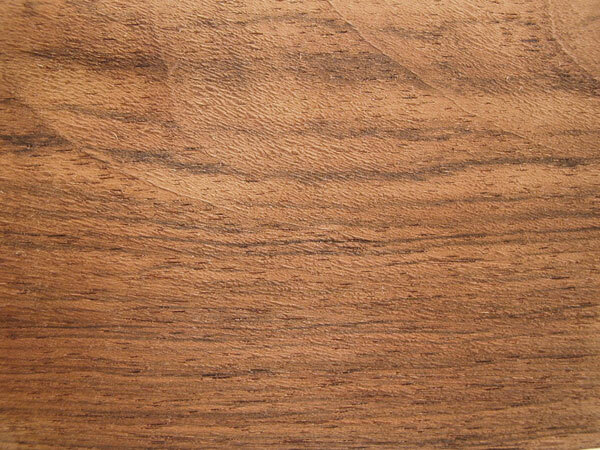 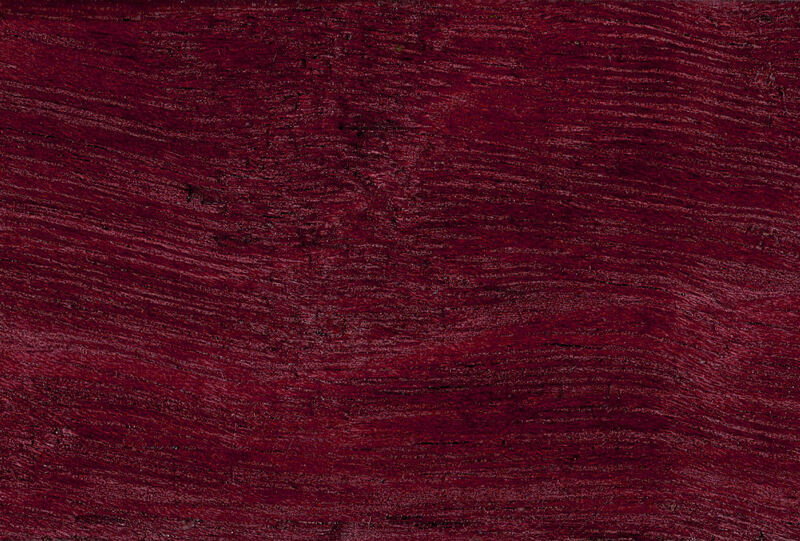 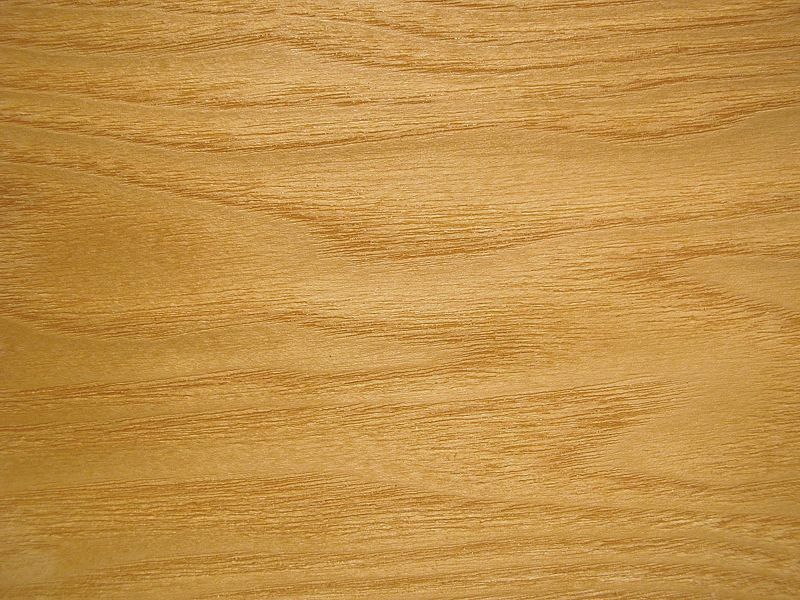 Natural durability of solid wood. 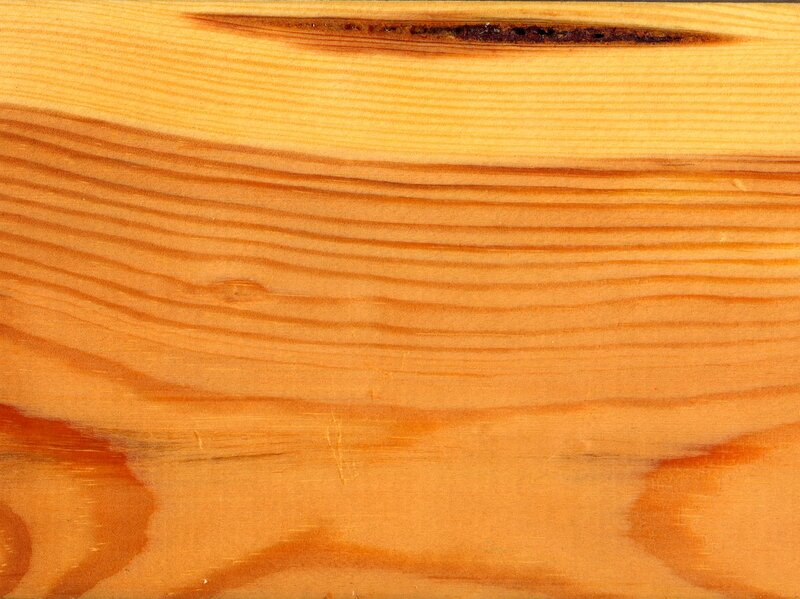 Guide to natural durability and treatability of selected wood species of importance in Europe. 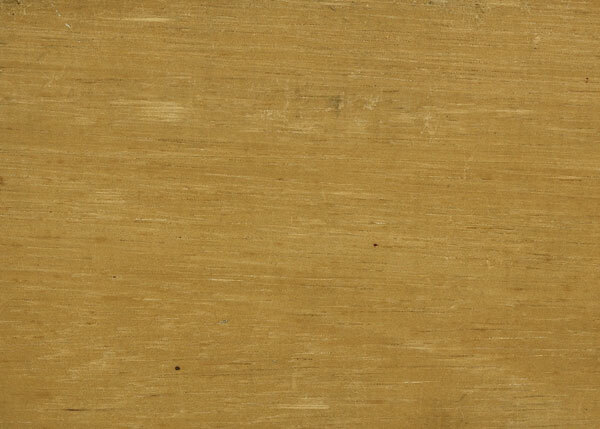 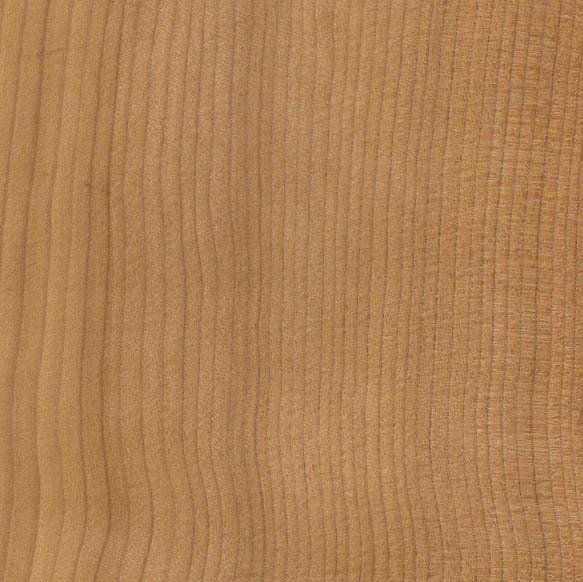 The Timber Durability Database is a table of durability grades/ratings by wood type, with images to match. 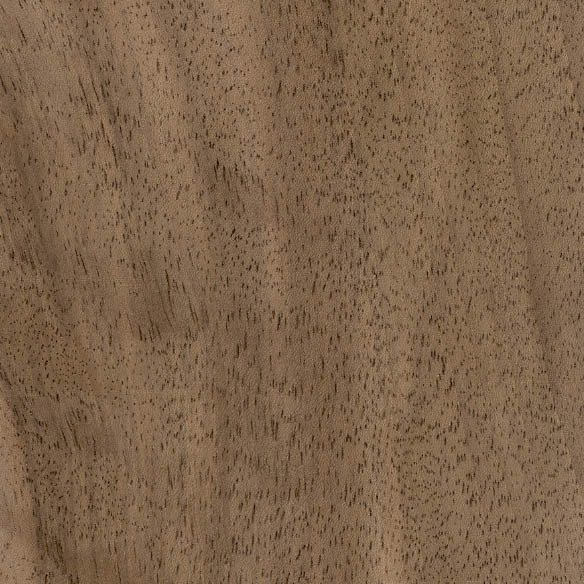 We created some useful graphics that show these details – they’re good for quickly referencing each timber, or you can print them off and keep them in your workshop! 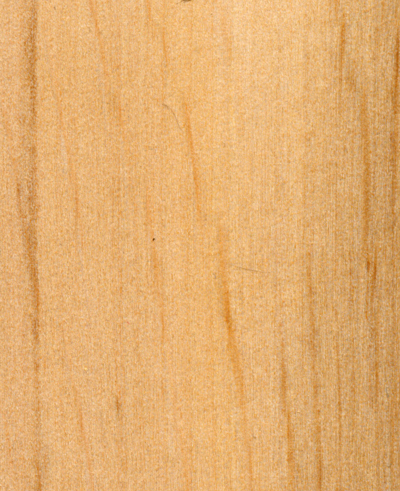 We’ve displayed a number of common (and rare) Hardwoods, Softwoods and Modified Timbers – 149 in total – in an easy to read Timber Durability Chart. 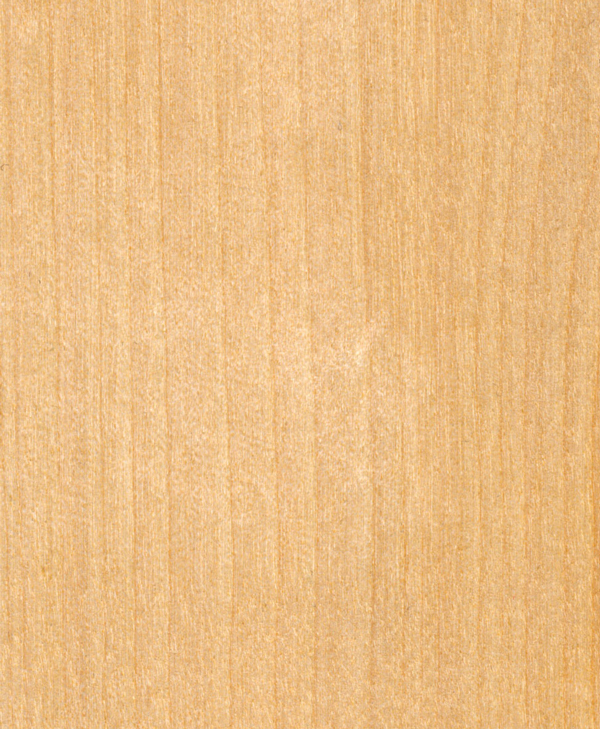 Click on the image below to see the chart. 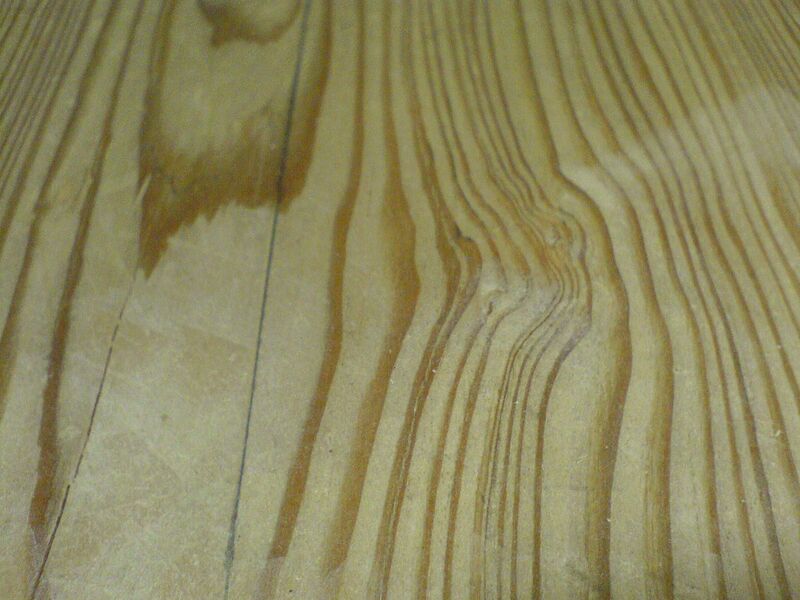 What Affects The Natural Durability Of Timber? 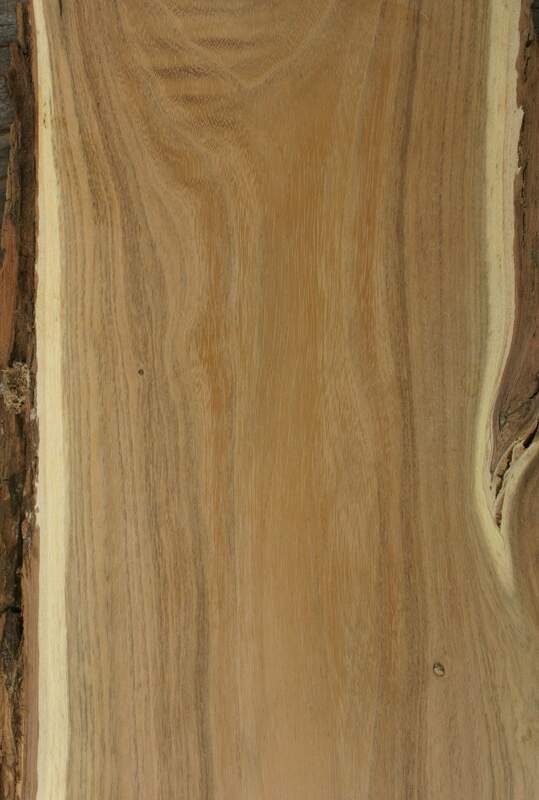 There are a number of things that affect how naturally durable a timber is; wildlife and fungi play a part. 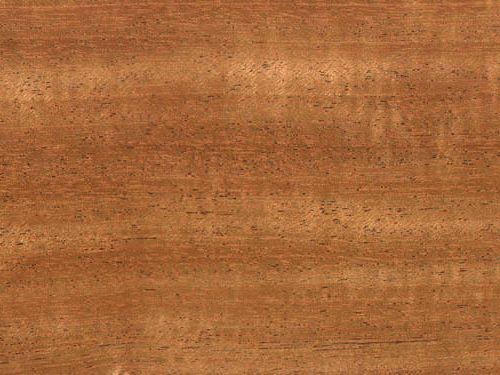 We also have a large version of the Timber Durability Chart (7.7mb, 5000×3000 pixels, or 132cm x 79cm) that can be found here. 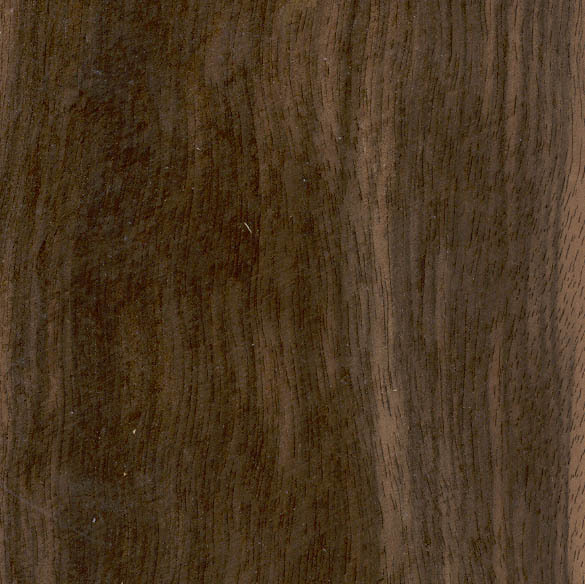 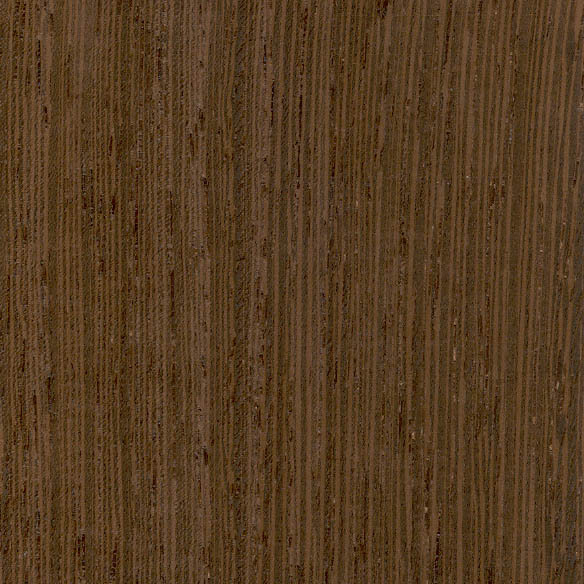 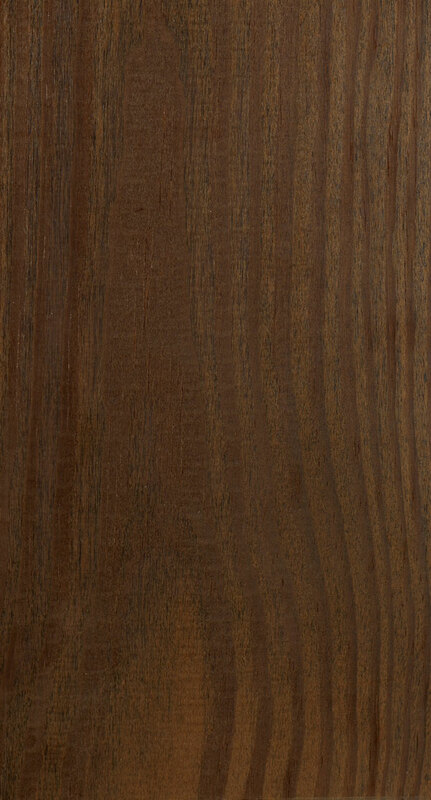 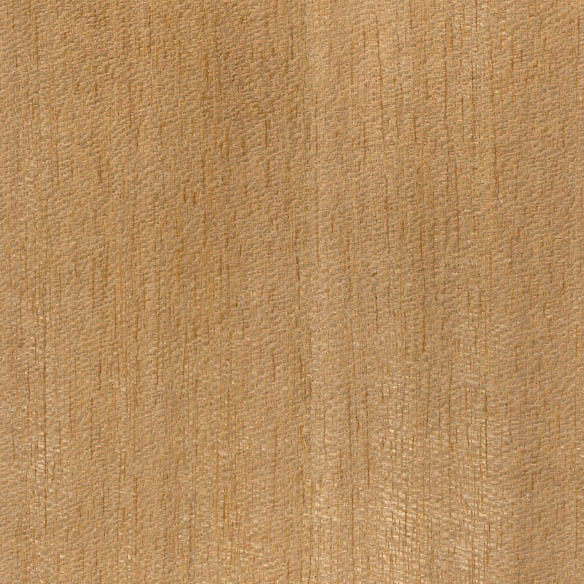 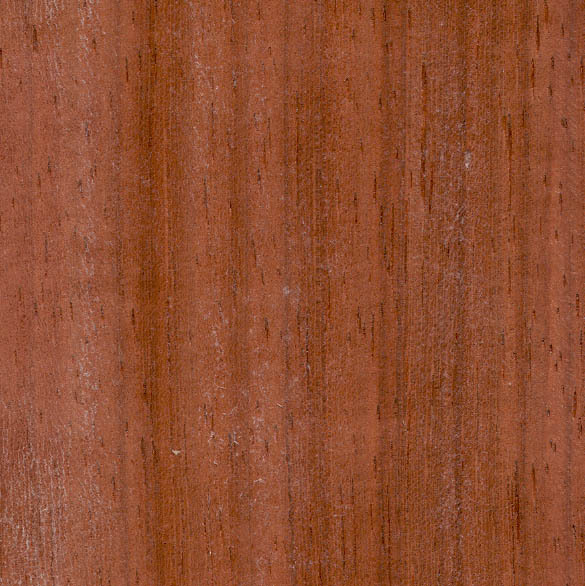 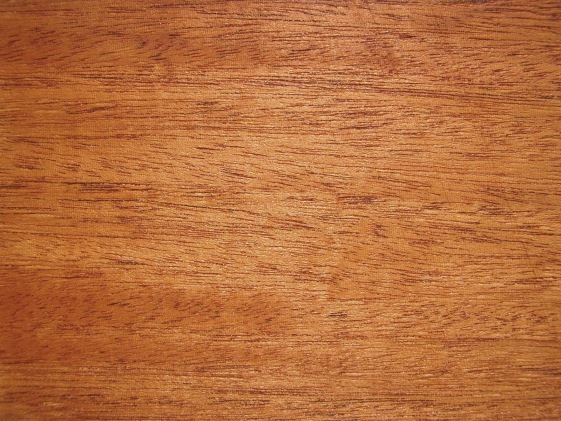 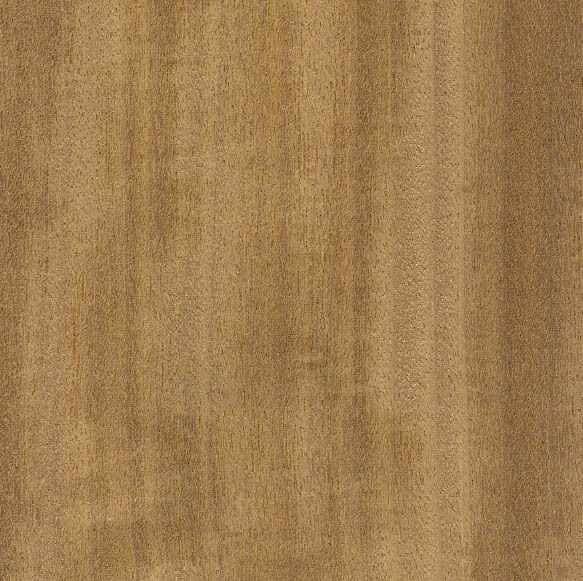 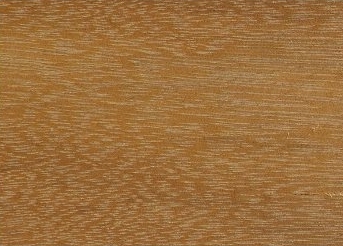 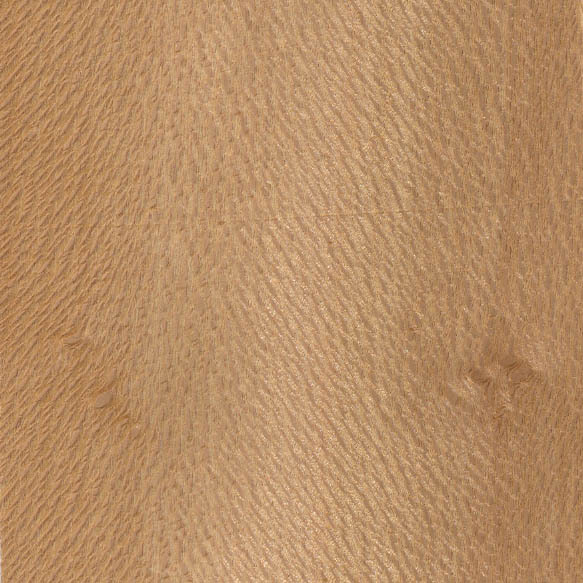 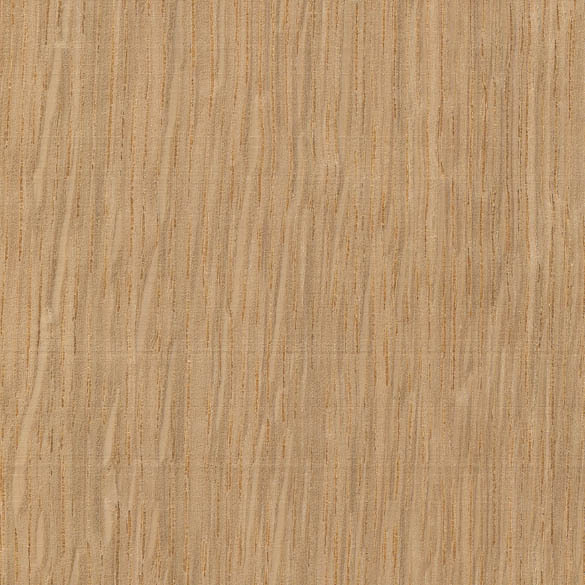 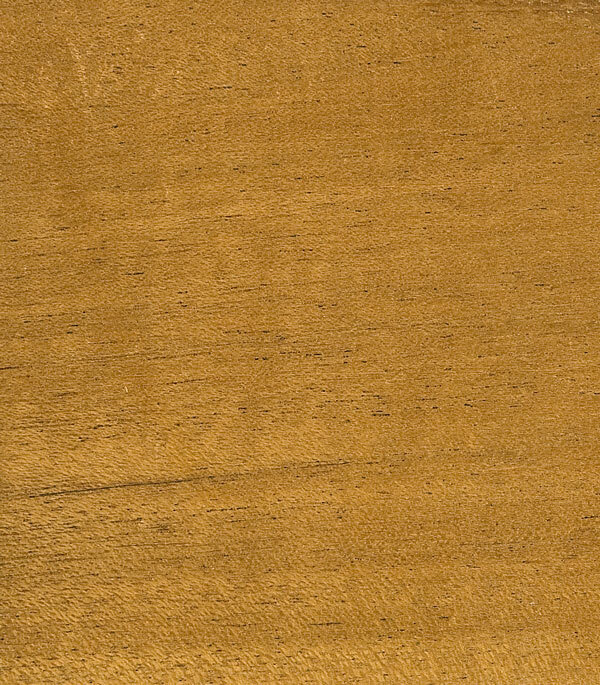 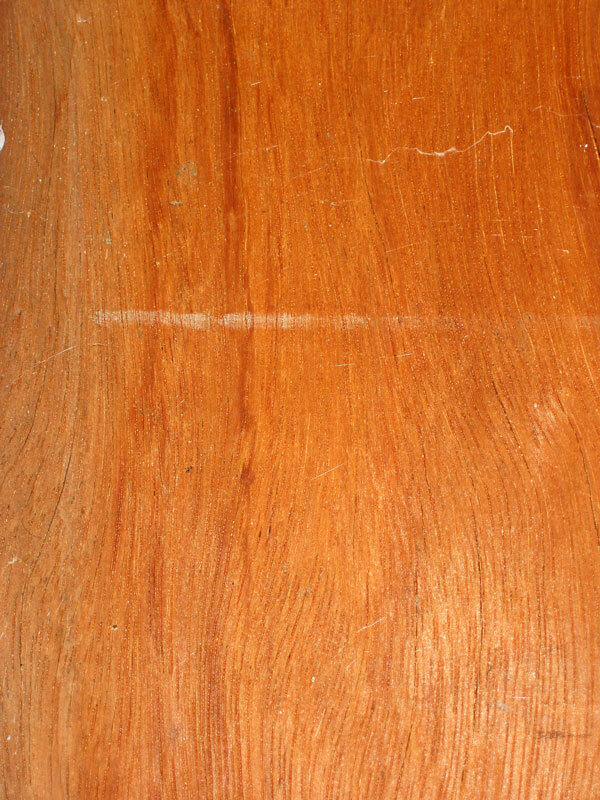 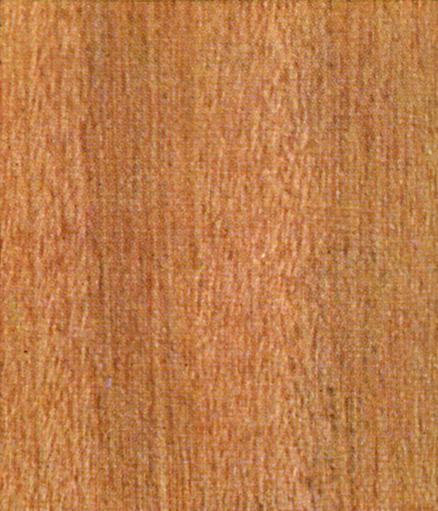 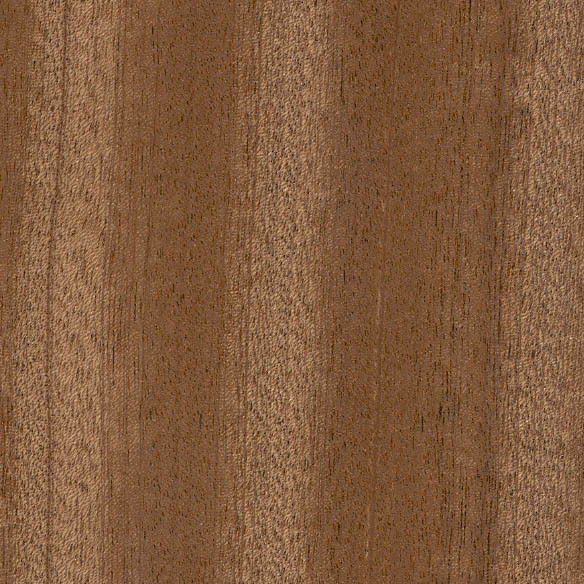 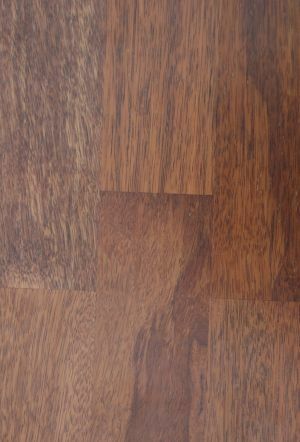 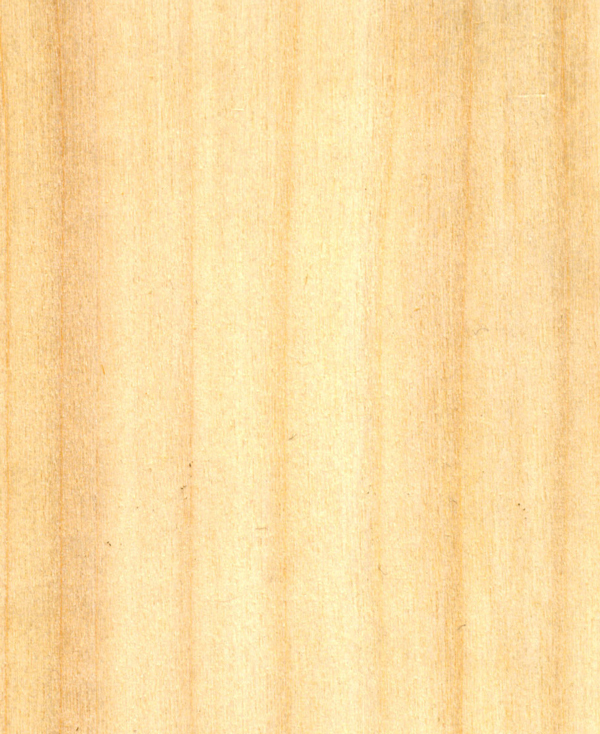 Different types of wood species are displayed by durability rating below. 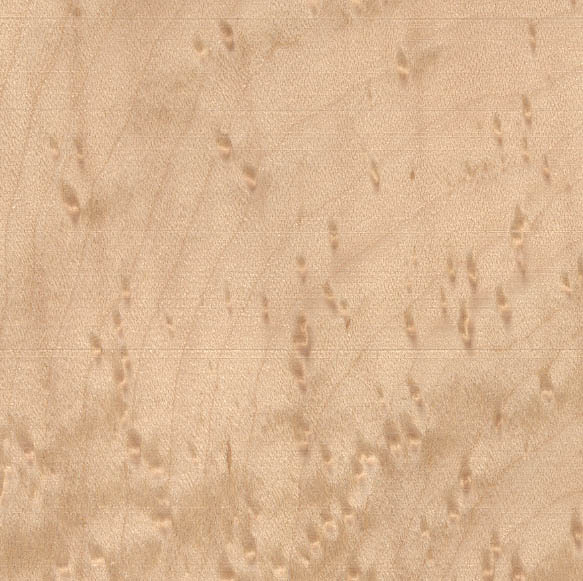 Select a Durability Class or search for the Timber you use! 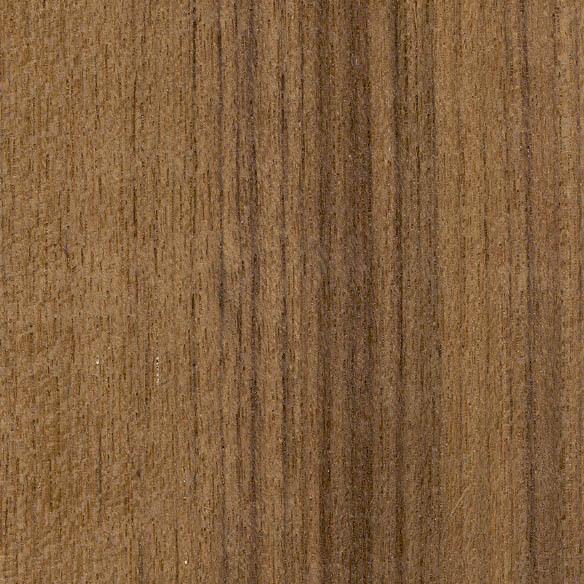 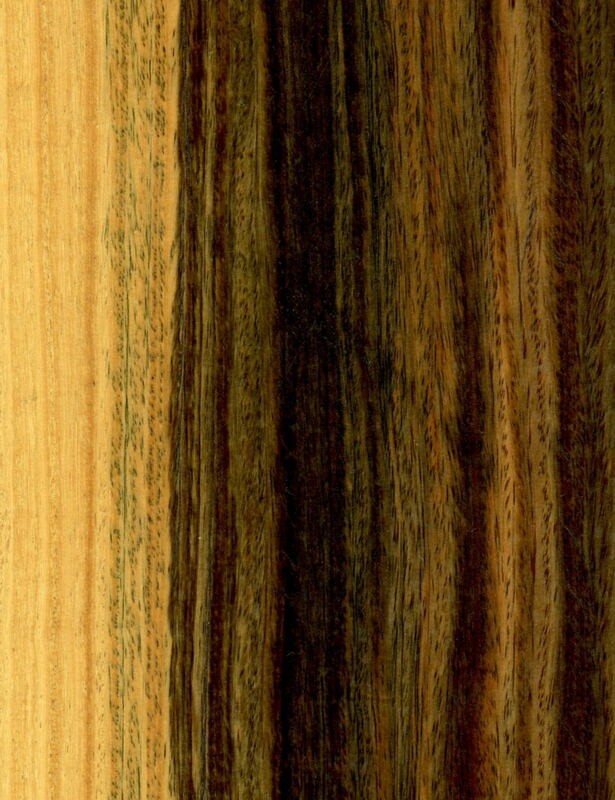 If you can see a picture of the tree from our logo instead of the timber, we’re still looking for an image for this timber! 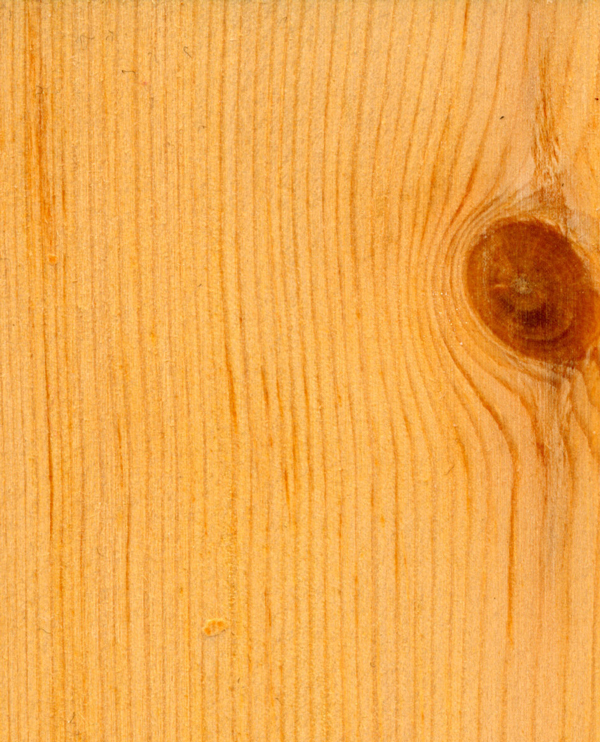 If you have a picture you’d like us to use then we’ll credit you – send an email! 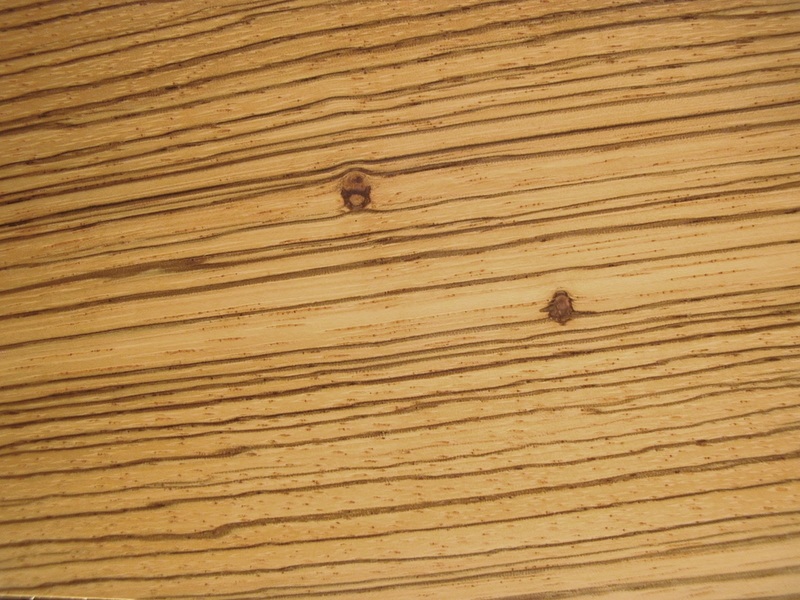 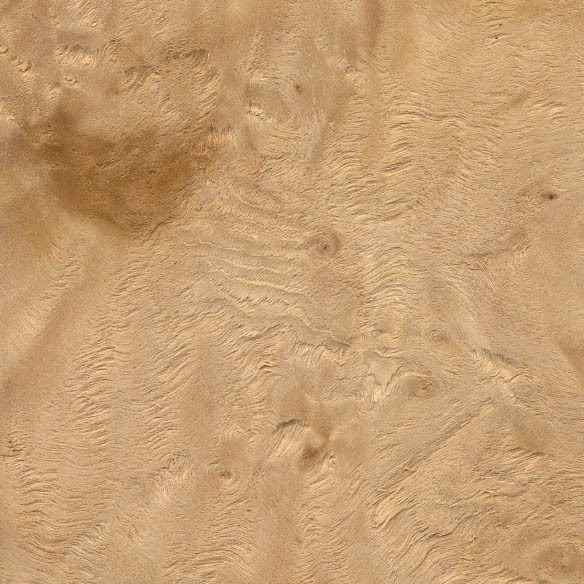 Hi, Just wondering if you could answer a little question from you experience working with wood… what is the “European Whitewood (a.k.a. 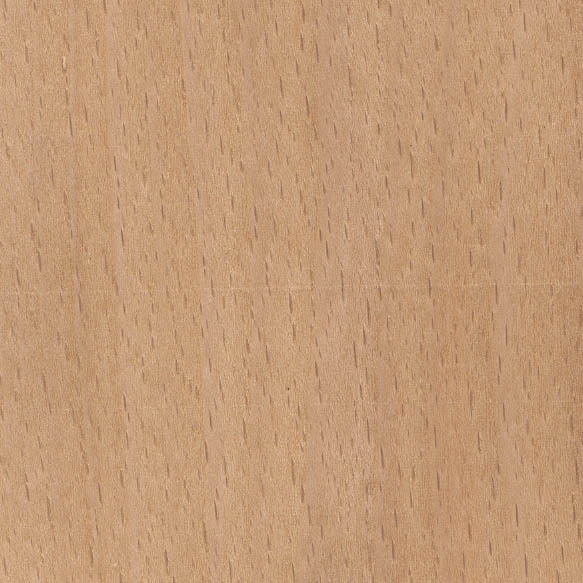 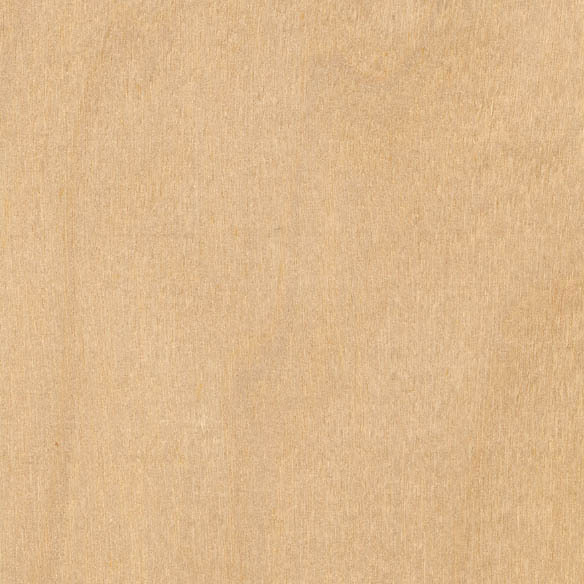 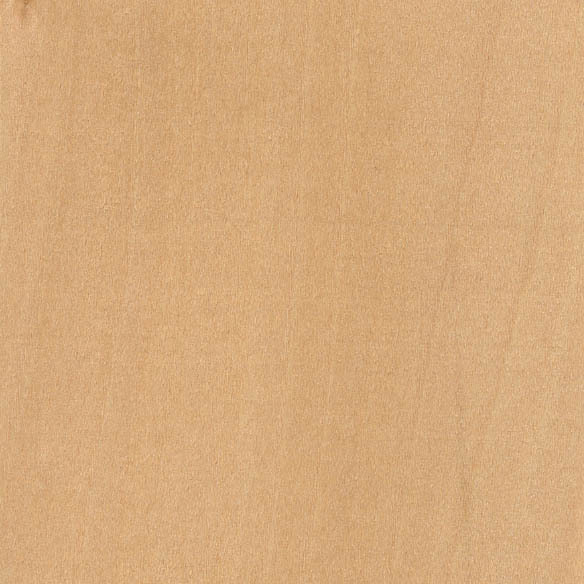 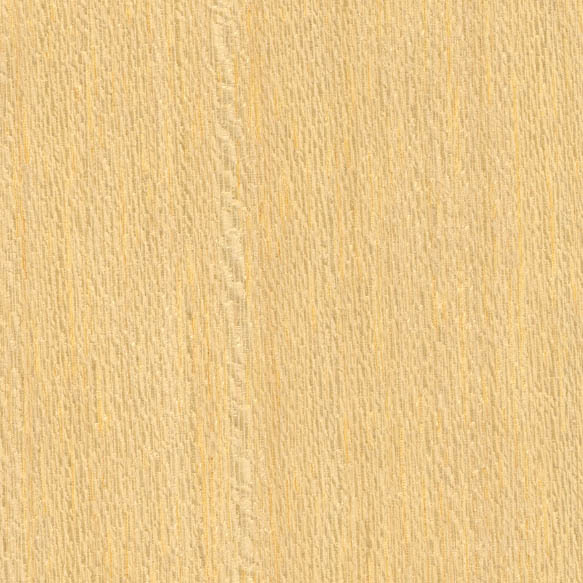 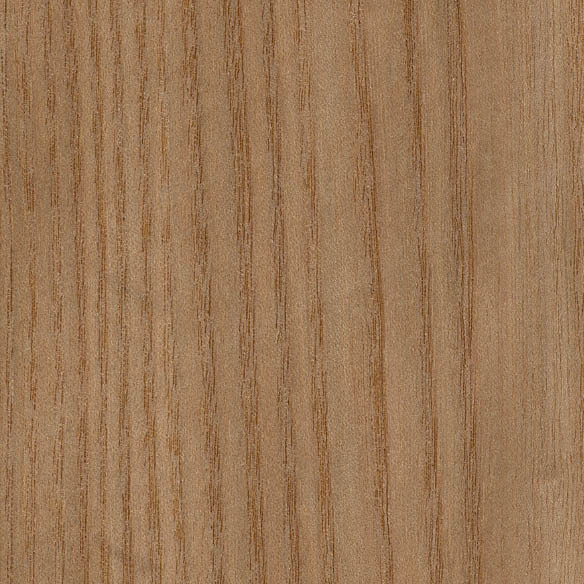 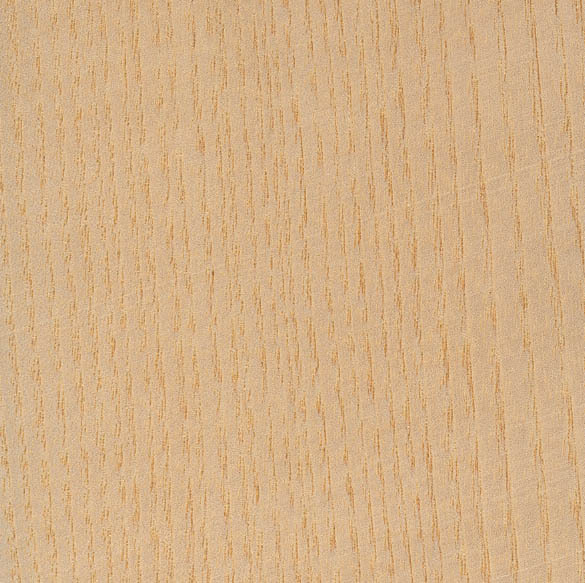 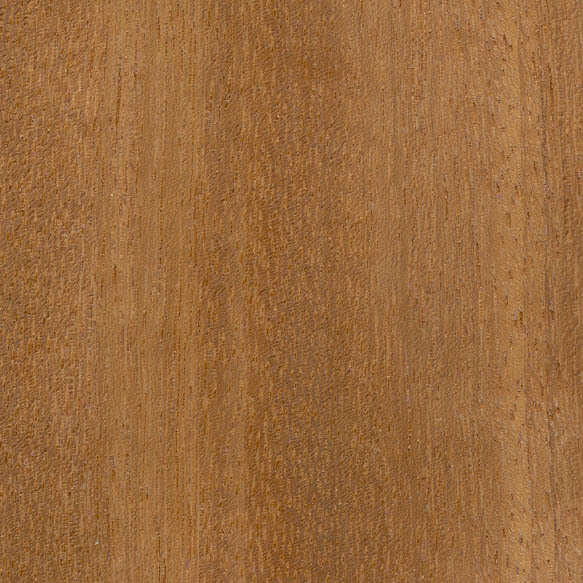 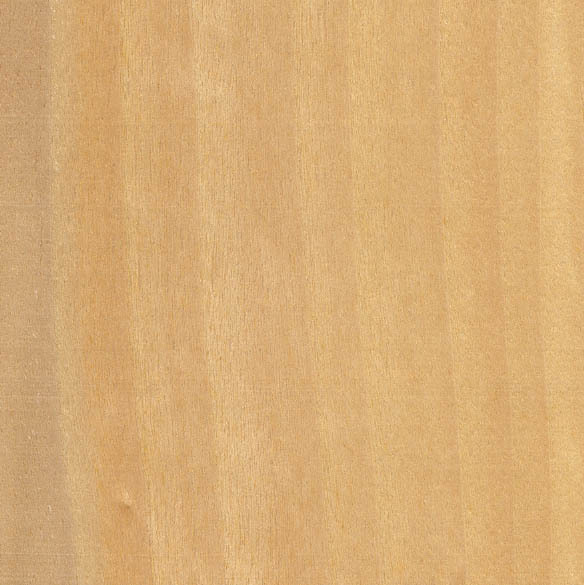 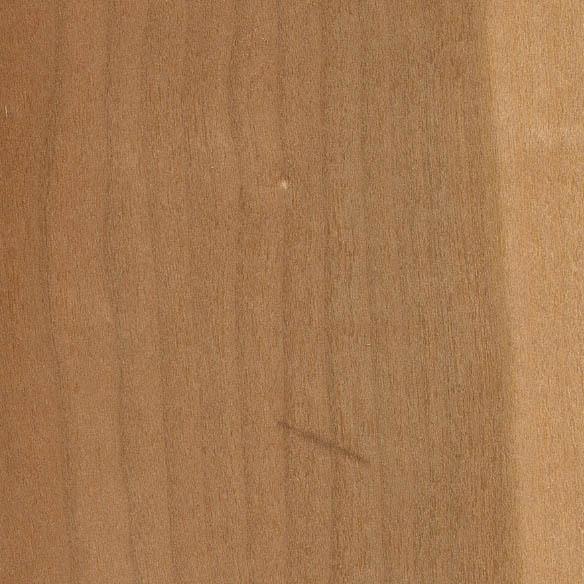 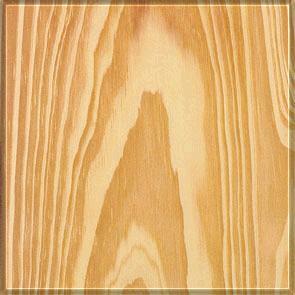 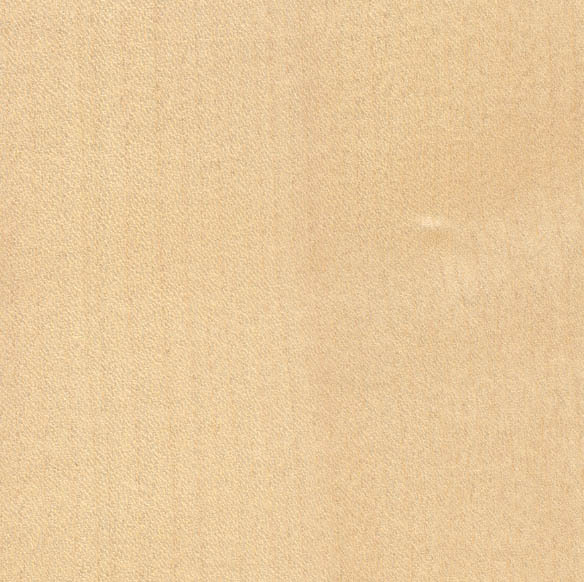 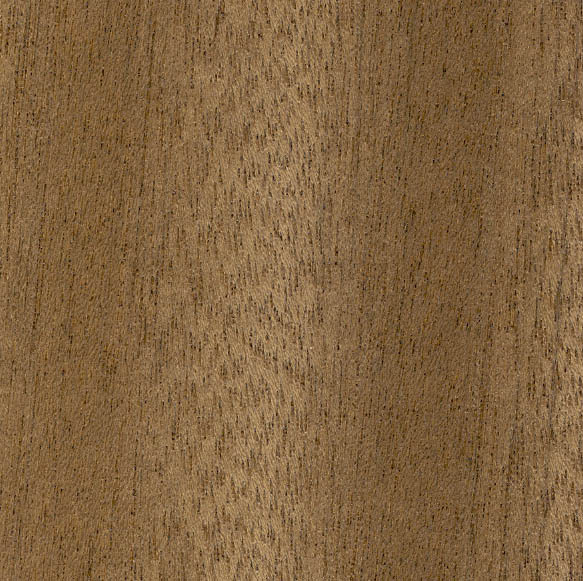 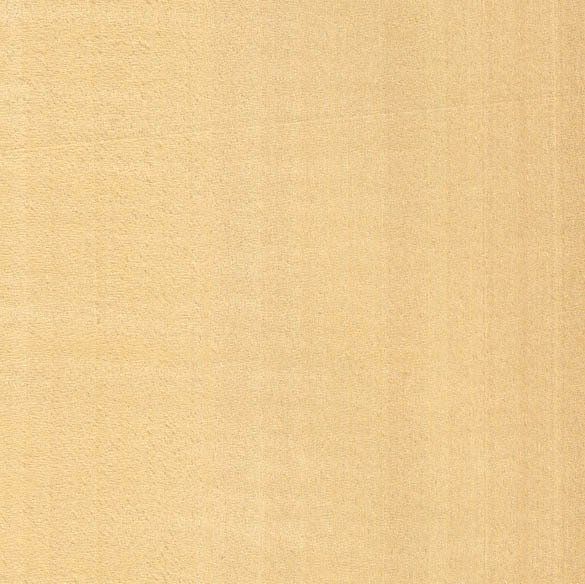 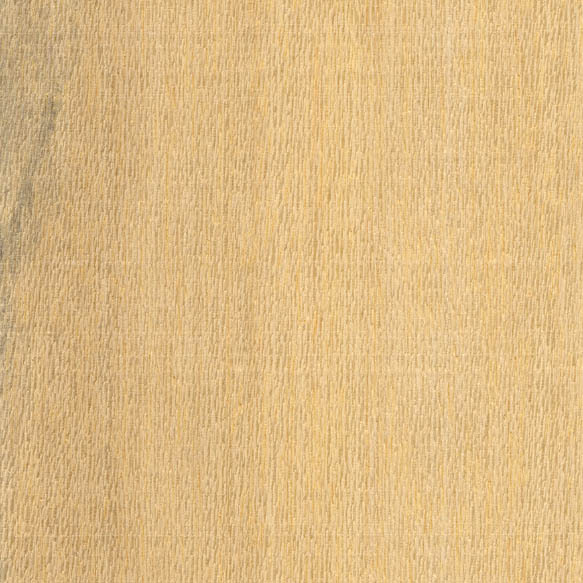 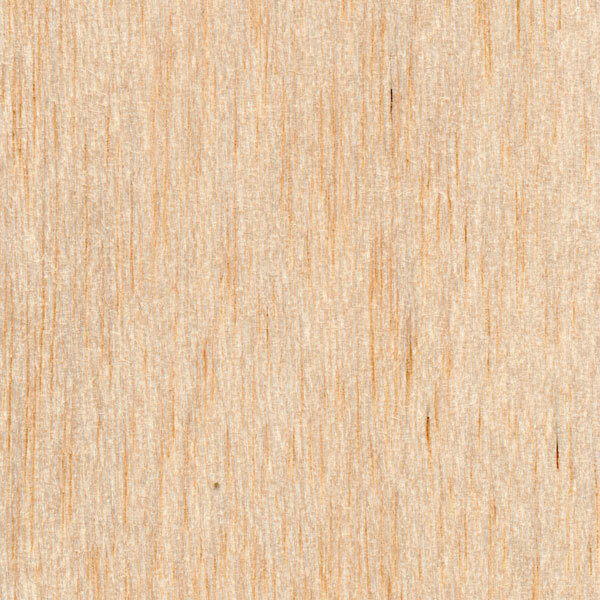 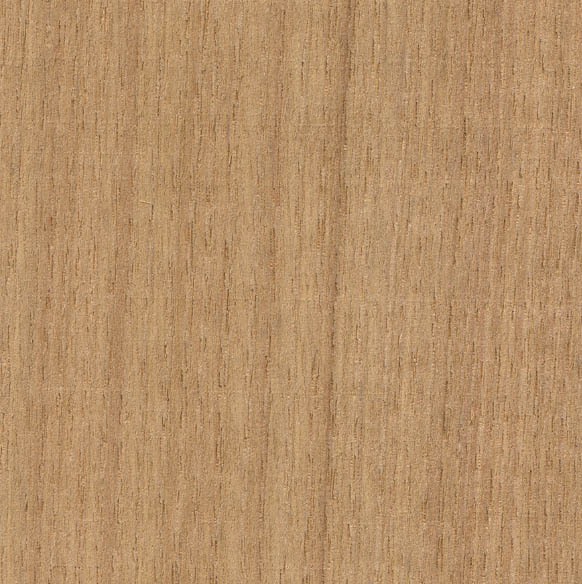 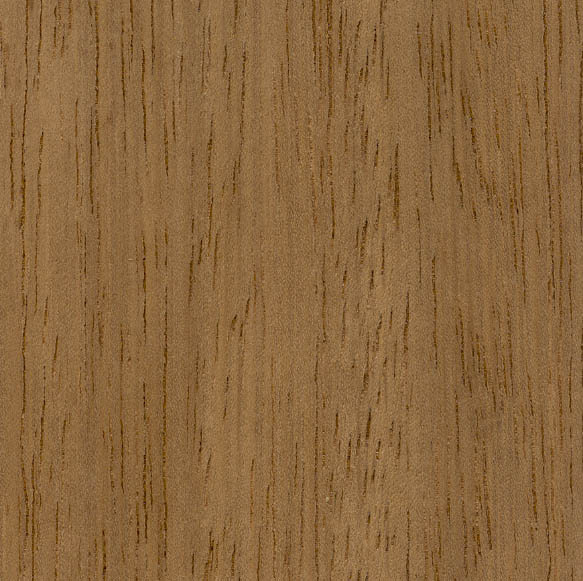 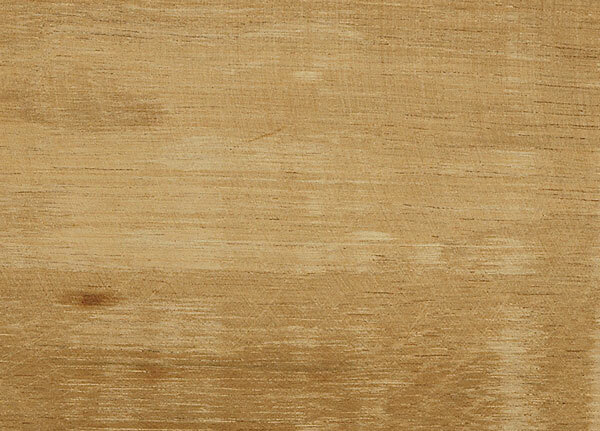 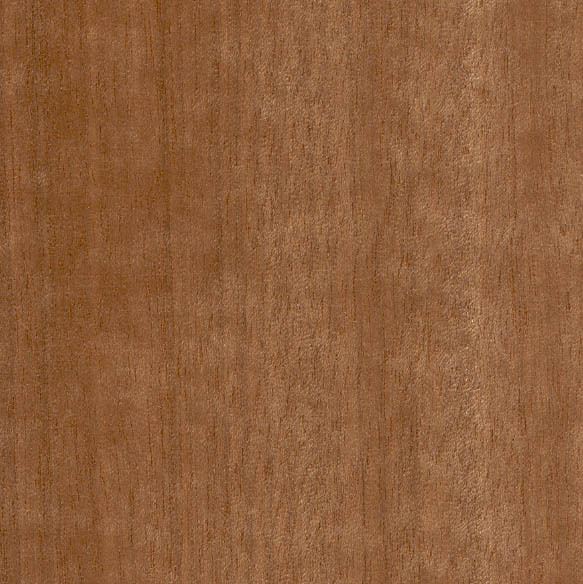 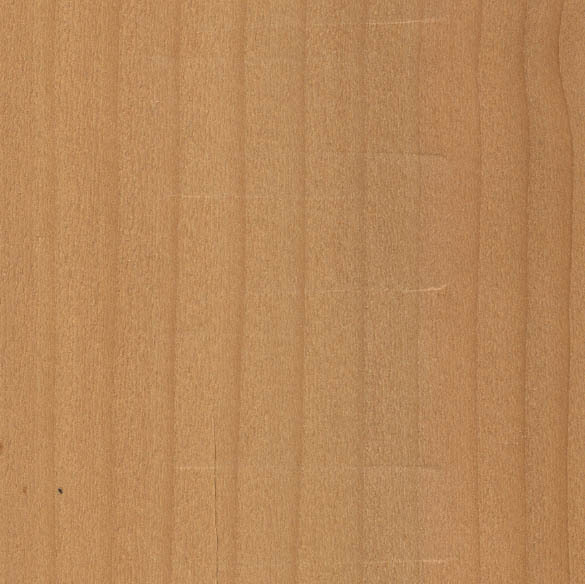 Silver Fir, Norway Spruce)” like for use on skirtings and architrave. 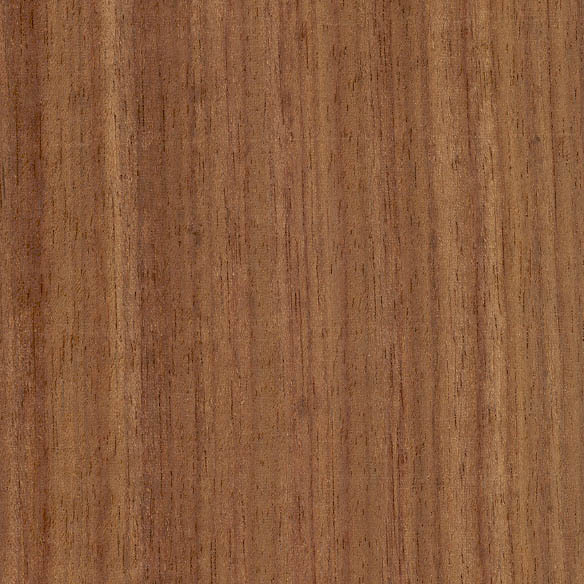 Is this something you know or have any experience on? 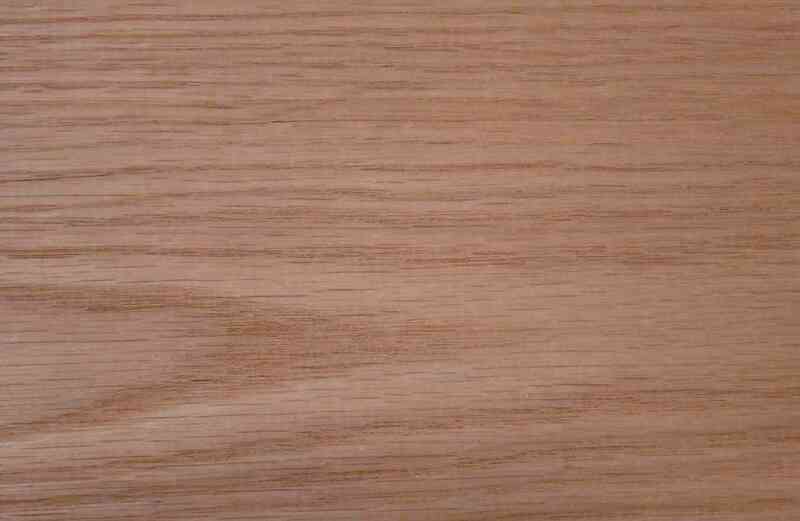 It’s fairly easy to work with and a bit more of a cheaper timber than European Redwood, it’s really only used where it cannot be seen so I wouldn’t really recommend it for arcs and skirting boards. 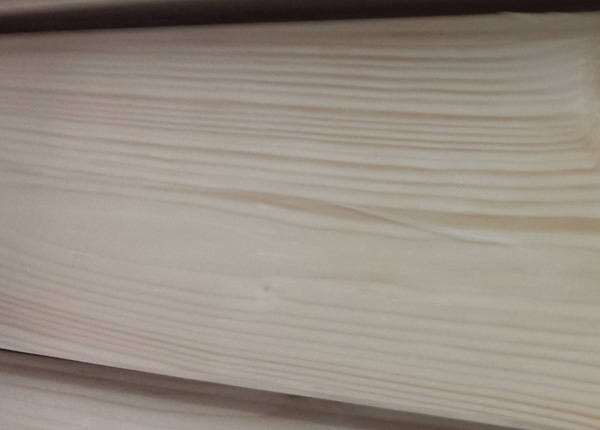 Not really used it since my college days, as due to its price it was the timber of choice for my college. 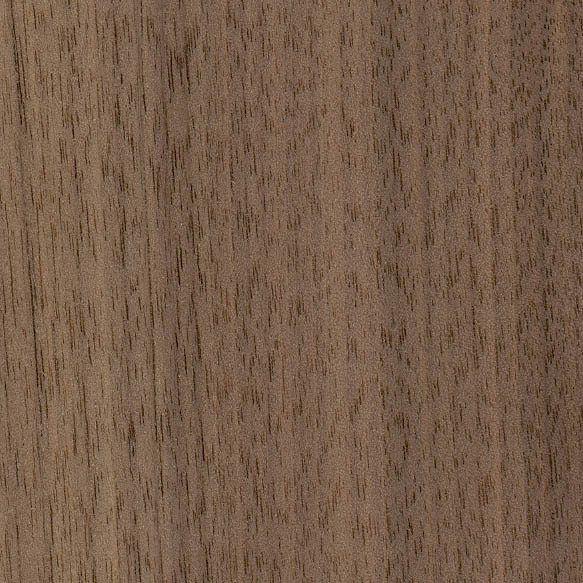 Our Joinery Lecturer used to refer to it as ‘white sh**e’!